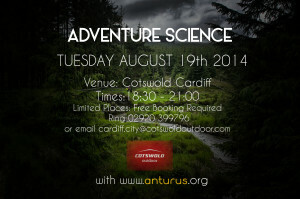 The adventure science night at Cotswold Cardiff is a look at the science behind adventure. 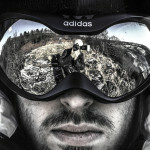 The world is full of science and adventurers and explorers get to see more of it than most. It’s the technology and gear created by scientists and engineers that allow us to see these places. With reps from well-known brands on hand to talk about the manufacture and figures behind their best gear and 3 top speakers talking about their latest adventures, the Adventure Science night will be packed with facts, figures and stories. 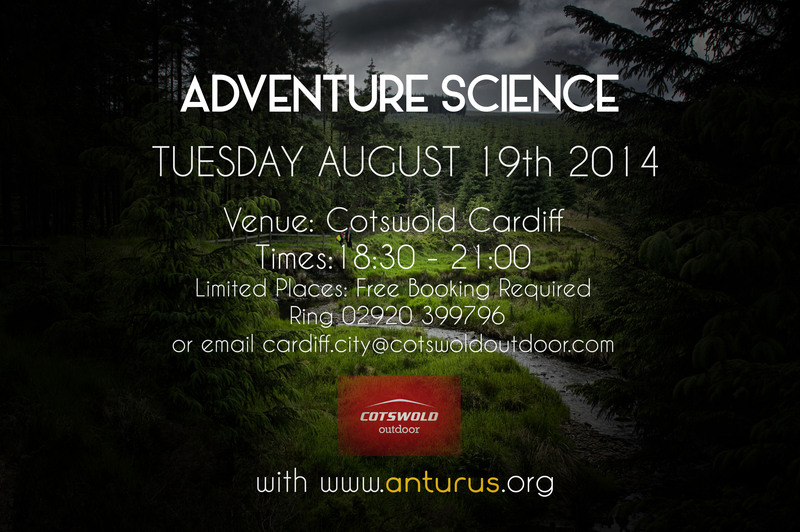 The evening is free to attend but you must book your place by ringing 02920 399796 or email cardiff.city@cotswoldoutdoor.com. Limited Spaces available. Huw James – Adventurer, astronomer and outdoors enthusiast, Huw James is a presenter and active campaigner for public participation in science through science shows and presentations. He has brought his brand of energy and enthusiasm to hundreds of stage and screen appearances and can be seen performing at many of the science festivals and events across the UK and the world. 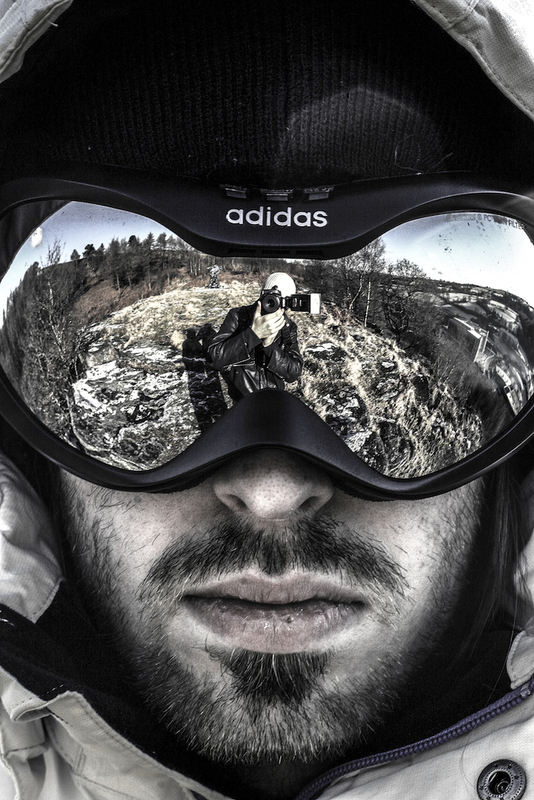 Originally trained in Astronomy and Space Science and a fellow of the Royal Astronomical Society, Huw is an active outdoors and sports man and all-round adventurer. He has presented around the world in venues from Cruise Ships to Classrooms on 5 continents, as well as on Radio, TV and Online and brings his unique approach to enthusing all ages about the science of the universe and the natural world. 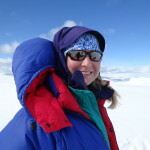 Melanie Windridge – Dr Melanie Windridge is a plasma physicist and science communicator. She has a PhD in Plasma Physics (Fusion Energy) from Imperial College London and is Business Development Manager of Tokamak Energy – a fusion start-up. She is an Educational Consultant for the Ogden Trust and a founder advocate and advisory board member of the government Your Life campaign. Melanie is an experienced public speaker who regularly lectures on nuclear fusion or the northern lights. She has written a general introductory book on fusion energy and developed online training resources in STEM. 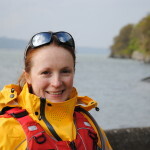 Melanie’s media work has included radio and television (BBC, National Geographic, Green TV) as well as a number of blogs and podcasts. She is now writing a popular science book on the northern lights and is represented by Diane Banks Associates. 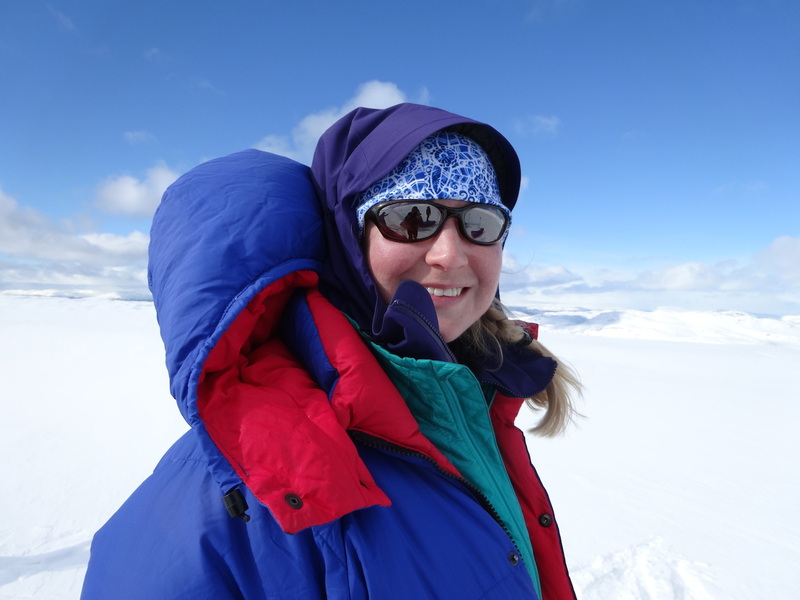 Melanie is also a keen alpine climber and skier who believes that science and exploration go hand in hand.